New Delhi [India], March 18(ANI/NewsVoir): Kundan Gold Refinery (Kundan Group), one of the largest private gold refineries in India, has been honoured with the prestigious “Best Bullion Dealer Gold” Award by the India Bullion and Jewellers Association Ltd. (IBJA) at the 6th India International Bullion Summit (IIBS-6), on 15th March 2019 at Hotel Sahara Star, Mumbai. Pradeep Garg, Chairman and Directors Udit Garg, Vidit Garg from Kundan Group received the coveted award in an award ceremony.IBJ Awards are given away every year to honour the achievements of the entire industry, under various categories. The event saw leaders from the world of bullion and jewellery trade, precious metal mining and refining industries, central and bullion banks, commodity exchanges, trade federations, logistics, media analysts and top government officials. “It is indeed a proud moment for us to receive this award. 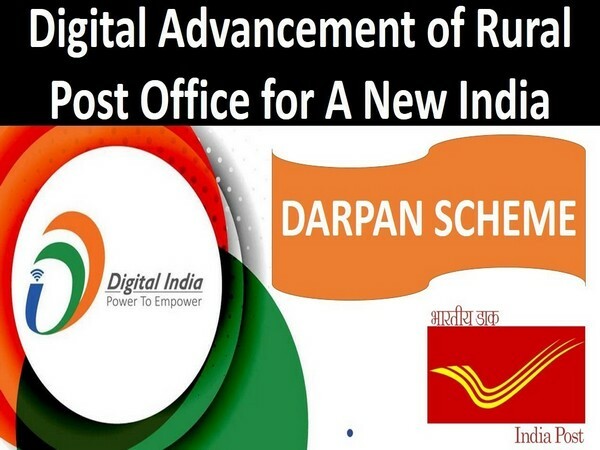 It shows that we are on the right path in terms of providing our customers with the best services. We will continue to work towards achieving more milestones and better service in the years to come,” said Pradeep Garg, Chairman, Kundan Group. 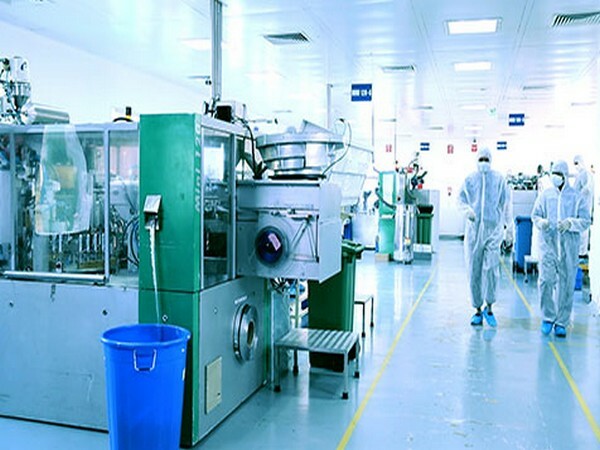 “We have always strived towards excellence in terms of what we offer to our customers. It is heartening that this effort has been recognized with an award and is a source of encouragement for us to do even better going forward. We thank all our customers and other stakeholders for placing their trust in us always,” added Udit Garg, Director, Kundan Group. 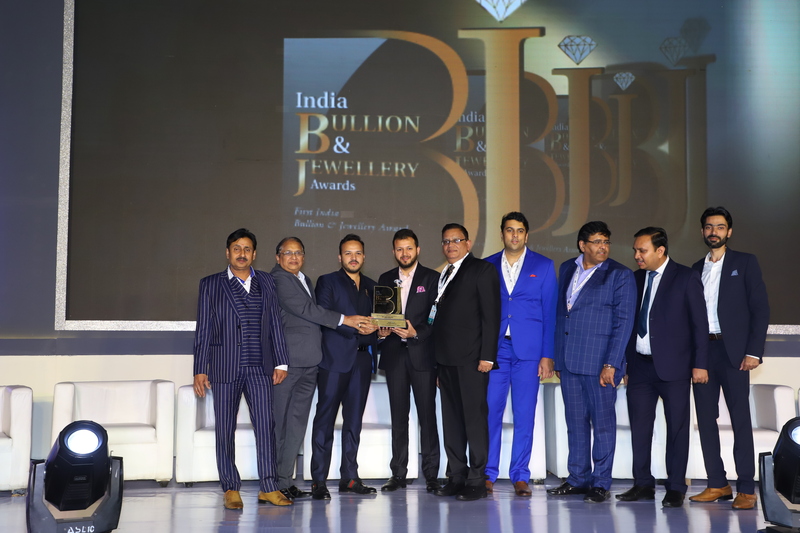 “We are delighted to receive this award at an event that is undoubtedly one of the best in terms of bringing together like-minded players in the domain of bullion and jewellery. Just like the purity of our gold and silver products, we are also committed to providing only the best-in-class services to our customers. The award reaffirms our adherence to quality and strengthens our place as one of the leaders in the sector,” said Vidit Garg, Director, Kundan Group.